The IRI greatly values the support of companies active in the refrigeration industry as well as the opinions and knowledge available from companies and organisations actively involved in the HVAC/R environment. This list features our current corporate partners. A‑Gas is the world leader in the supply and lifecycle management of refrigerants, blowing agents, industrial gases, halon and fire suppressants used in the HVAC, refrigeration, insulation, solvent, manufacturing and medical sectors. Visit agas.com for more information. Alpha Mechanical Services & Contractors are one of Ireland’s leading providers of high efficiency commercial heating, ventilation, and air conditioning systems (HVAC). Services include: new equipment installation, repair, replacement and planned preventative maintenance. Visit alphamech.ie for more information. Visit anglo-irish.com for more information. 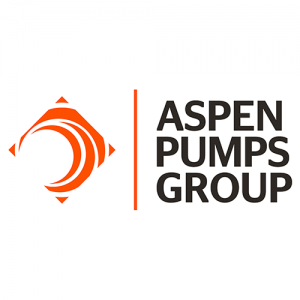 Aspen Pumps is at the forefront of condensate pump technology. As engineers, they understand the complexity of installations and so create market leading products that are designed to best suit the application and environment. Visit aspenpumps.com for more information. Brian A. Flynn Ltd. are the largest independently owned Industrial Refrigeration/HVAC specialist company in Ireland and have more than 40 years experience serving this market. We provide Service/Maintenance programs as well as being certified to ISO EN 378:2008. 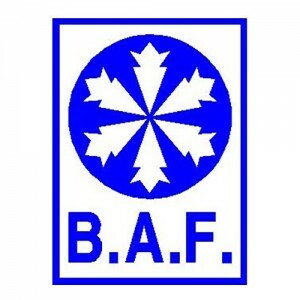 Visit baf.ie for more information. Formed in 1979, Burlington Engineering have operated in the field of installation, commissioning and aftercare service of mechanical, electrical & HVAC controls systems with great success, as our client portfolio will verify. We strive to offer a professional and customer driven package to our clients. Visit burlingtonengineering.ie for more information. Carel is one of the world leaders in control solutions for air-conditioning, refrigeration and heating, and systems for humidification and evaporative cooling. Their products are designed to bring energy savings and reduce the environmental impact of machinery and systems. Visit carel.ie for more information. Cool Refrigeration offer service and maintenance of refrigeration units, air conditioners and transport refrigeration. Visit coolrefrigeration.ie for more information. Core Air Conditioning Ltd is the sole distributor for Carrier and Liebert commercial, industrial and computer room air conditioning products in Ireland. It also supplies the full range of Mitsubishi Electric, Lu-Ve Contardo and Jacir Air Traitement equipment and can now offer a full package of air conditioning and process-related products. Visit CoreAirConditioning.ie for more information. Crossflow is a family run company with over 45 years of technical expertise. They offer a wide range of specialised products and are proud to be partners with manufactures and suppliers throughout Europe who are innovative market leaders in our field. Visit crossflow.ie for more information. Daikin offer the widest range of high quality heat pump, air conditioning, ventilation, refrigeration and applied system solutions available on the market. Visit daikin.ie for more information. Danfoss is committed to keeping people, products and the planet cool. We engineer and develop technologies, which are energy efficient, encourage the use of natural refrigerants, help to reduce overall emissions, as well as minimize the impact of cooling on global warming. Visit danfoss.ie for more information. Since Beijer Ref’s acquisition of Gasco along with the combination of Dean & Wood Ireland, DWG has made itself a leading refrigeration wholesaler in Ireland. They provide thousands of different products throughout Ireland, among them equipment and components from leading manufacturers. Visit dwgeire.ie for more information. Fridge Spares Wholesale Ltd are specialist suppliers to the Refrigeration and air conditioning trade, with locations in the Republic of Ireland, Northern Ireland, and the United Kingdom. 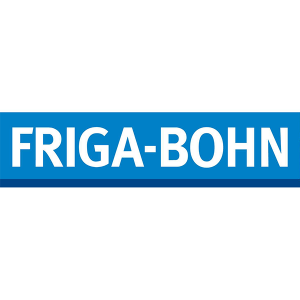 They have been delivering a combination of quality products and quality service to the refrigeration sector for over 50 years. Visit fridgespares.net for more information. LENNOX EMEA (Europe Middle-East Africa), part of Lennox International Incorporated (LII) is a leading provider of climate control solutions for heating, air conditioning and refrigeration markets and has the commitment to assisting its customers in their projects, to provide optimized and sustainable solutions. Visit lennoxemea.com for more information. 80 years of experience form the basis for the development of turnkey products and the comprehensive personal support of their customers. As one of the worldwide leaders in component manufacturing for refrigeration and air conditioning, Guntner are regionally present for their customers. Visit guntner.co.uk for more information. Setting new standards in Engineering and Facilities Management for over 25 years. 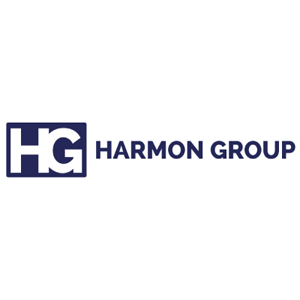 From our Head Office in the heart of Dublin, the Harmon Group have been proudly serving Ireland’s leading commercial, industrial and governmental organizations since 1987. Visit harmongroup.ie for more information. Johnson Controls–Hitachi Air Conditioning was established as a joint venture between Hitachi Appliances, Inc. and Johnson Controls, Inc. With this joint venture, two rich, 100-year-old cultures and histories have come together to create one exciting new company, serving our combined customers with the most diverse product portfolio in the air conditioning industry. Visit jci-hitachi.com for more information. J & E Hall is one of the world’s foremost refrigeration solution providers. They offer a seamlessly integrated single source of supply and deliver the complete end-to-end service from design and manufacture to installation, maintenance and on-going support. Visit jehall.com for more information. Wholesaler of refrigeration equipment locally and nationally across Ireland. Visit John White Refrigeration for more information. 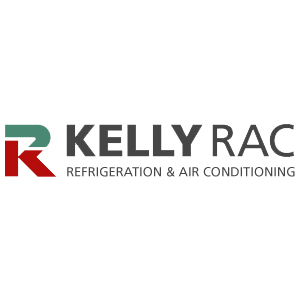 Kelly Refrigeration and Air Conditioning is one of the most successful Refrigeration and Air Conditioning Companies in Ireland. We supply and install a wide range of Air Conditioning, Refrigeration, and HVAC systems to meet the high specifications of manufacturers. Visit Kellyrac.com for more information. The Group is the embodiment of the principle that, first and foremost, companies are women, men and ideas. Visit luvegroup.com for more information. Maguire Air Conditioning are a fully established and reputable air conditioning and ventilation company. They offer a complete service for their clients from the supply and installation of air conditioning, ventilation, fire rated Safe 4 Ductwork and extract systems. Visit maguireairconditioning.ie for more information. 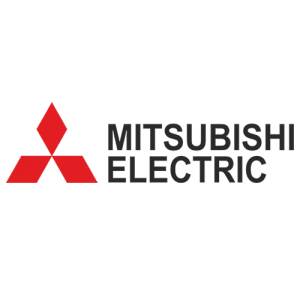 Mitsubishi Electric is one of the world’s leading names in the manufacture and sales of electrical and electronic products and systems used in a broad range of fields and applications. As a global, leading green company, they’re applying their technologies to contribute to society and daily life around the world. Visit mitsubishielectric.ie for more information. Pump House are a leading supplier of ancillary products to all HVAC and refrigeration markets with a range of over 2200 products. All their products are available via most major and independent wholesalers and merchants across the specified market sectors. 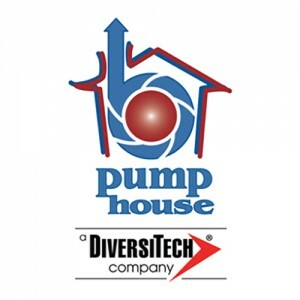 Visit pumph.co.uk for more information. Operating since 1967, RSL Ireland is a recognized national leader in the wholesale supply of refrigeration, air conditioning and allied equipment, both industrial and commercial. Founded in Dublin, RSL have added offices and warehouses in Galway, Cork and Belfast. Visit rslireland.com for more information. Thermo King pioneered transport temperature control in 1938 and has been world leader ever since. Today their solutions include temperature control systems for vans, trucks, trailers, railway trucks, air, sea-going and intermodal containers. Visit thermoking.com for more information. With its range of insulation products and related accessories, Union Foam offers high technology solutions that ensure the most appropriate and efficient use of innovative products which can guarantee high levels of reliability in service due to careful supervision and meticulous control procedures. Visit www.unionfoam.it for more information. Ritchie Engineering Company, Inc. is a leading worldwide supplier of U.S. designed and manufactured tools and equipment for the HVAC/R and automotive industries. They are committed to providing customers with innovative quality products, ongoing training and education, and superior service. Visit yellowjacket.com for more information. Interested in becoming a corporate partner of IRI? Find out more here.